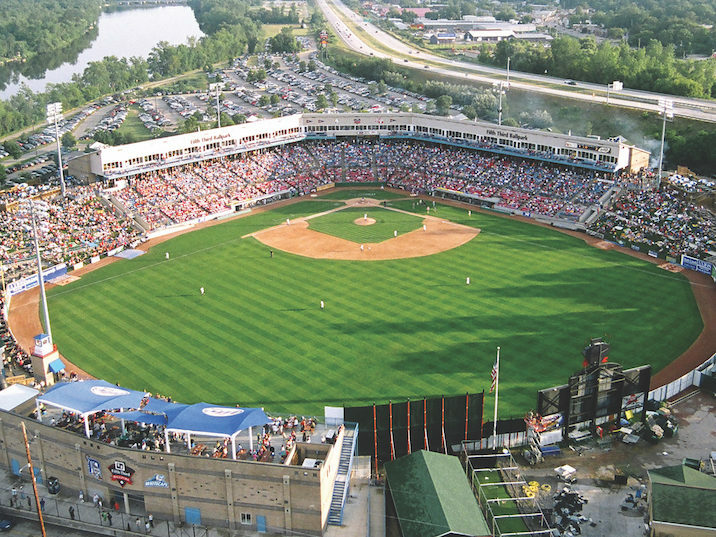 Wolverine Building Group completed the original design/build construction of the Fifth Third Ballpark, originally known as Old Kent Park, in 1994. 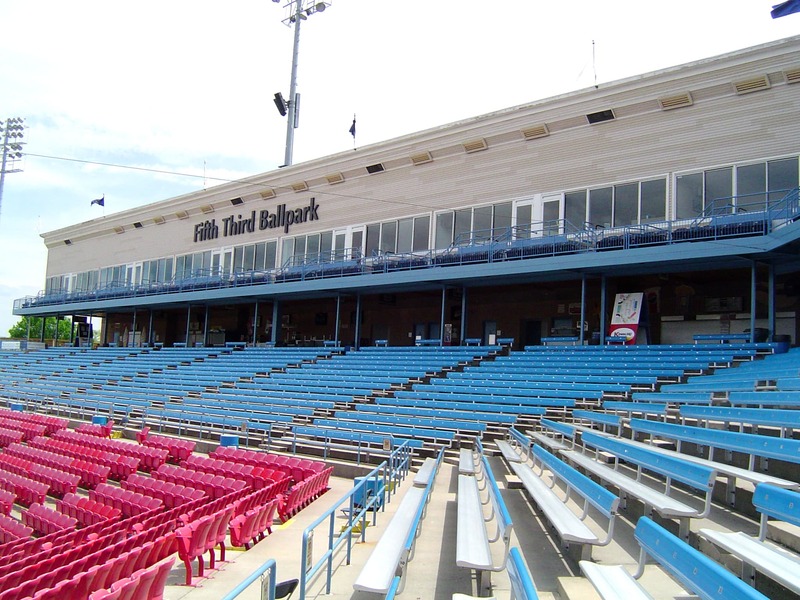 Our team returned to the ballpark several times over the years to perform numerous additions and renovations. 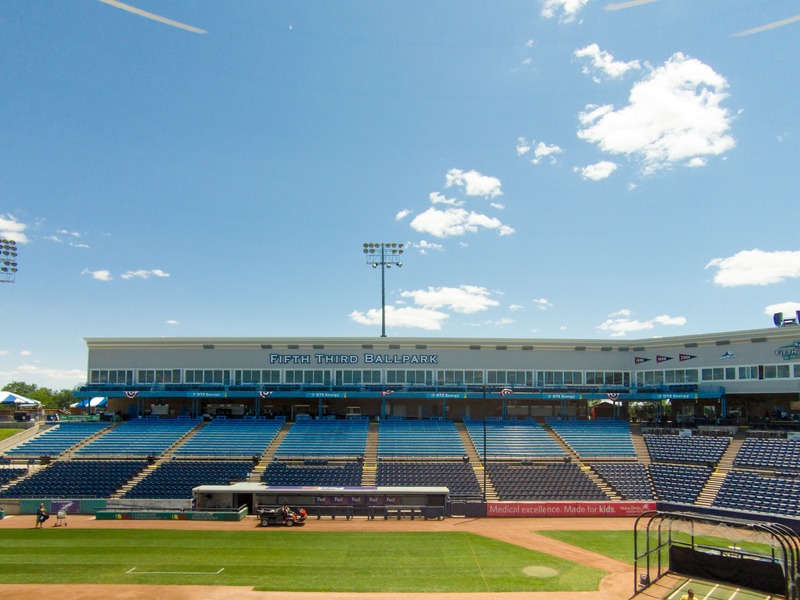 The most recent and significant renovation occurred after a devastating fire destroyed a large portion of the stadium and suites. Demolition began on January 18, 2014, just two weeks after the fire. We were given 80 calendar days to complete demolition and construction to ensure the ballpark was ready for opening day. 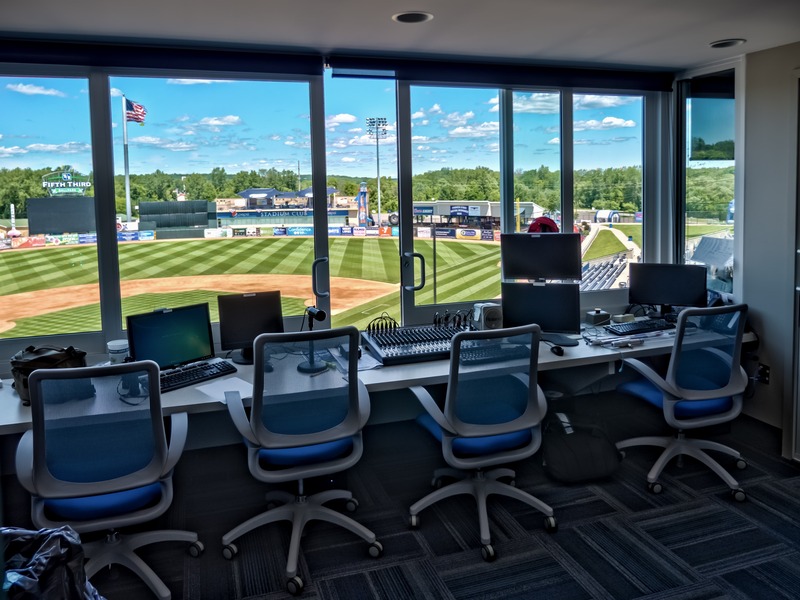 Our team was able to reconstruct the suites, concourse and clubhouse located on the right side of the field, along first base in this timeframe. 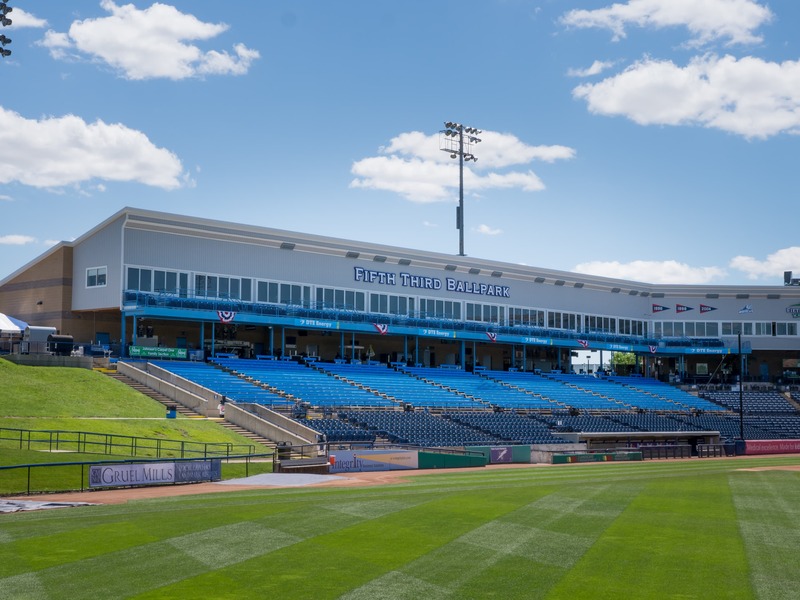 Despite the fire, the Whitecaps played their 21st season as planned in an upgraded facility with more than 7,100 fans in attendance. 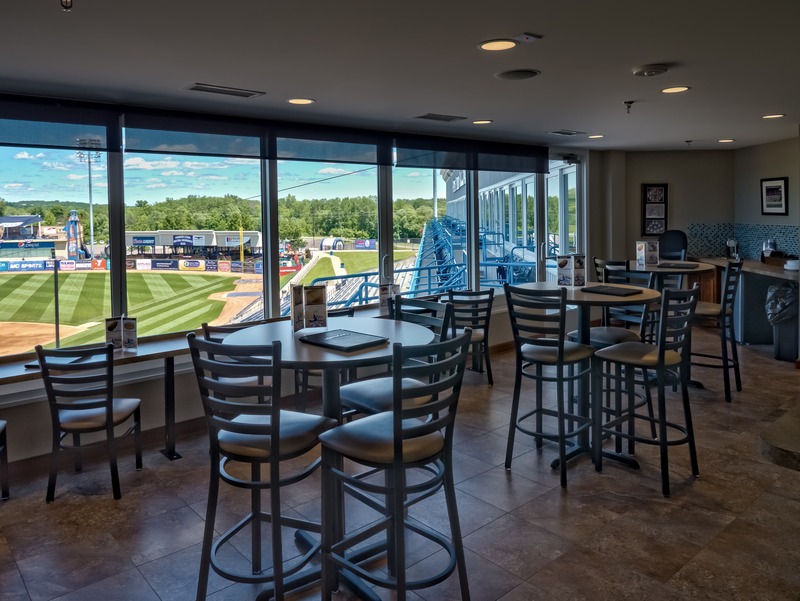 Wolverine Building Group and the West Michigan Whitecaps have a long standing relationship. 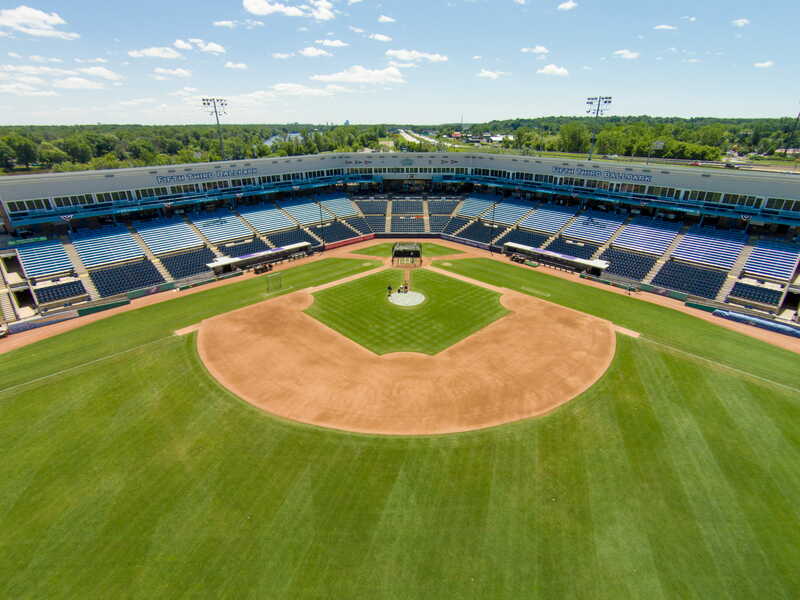 Together we celebrated three milestones on April 8, 2014 – the 20th anniversary of the ballpark’s original construction, the home opener of the Whitecaps’ 21 season, and the first game to follow the ballpark’s fire in January 2014. Our team continues to build for the Whitecaps each year.